There is a new version of this course. 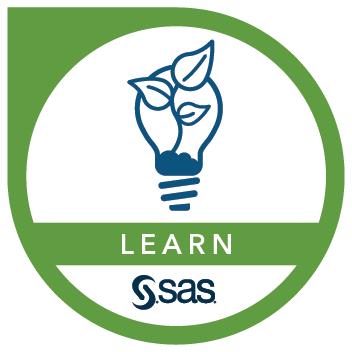 Please see SAS® Enterprise Guide® 2: Advanced Tasks and Querying. This course addresses SAS Enterprise Guide, SAS Visual Data Discovery, SAS Analytics Pro software.